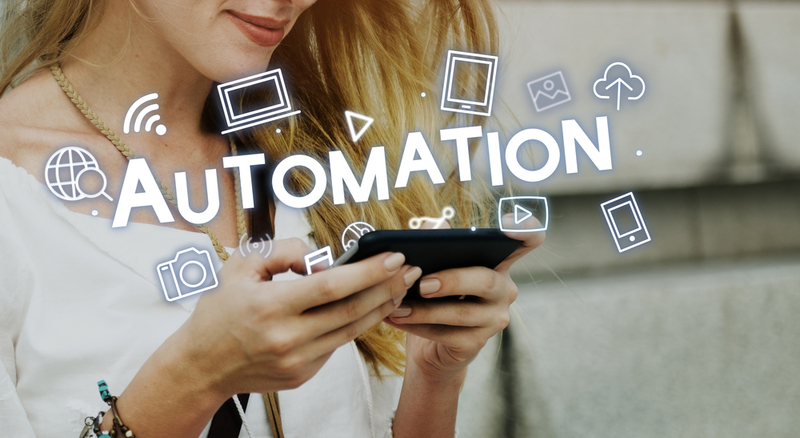 While the right social media automation tools will allow you to do more in less time, that doesn’t mean you want the content you share to seem impersonal. Businesses that aren’t afraid to show the true personalities of their brands and team members always do the best on social. A common mistake that businesses of all sizes make is taking the exact same content and sharing it across all of their social media profiles. The reason this is a mistake is every social network has its own culture. So if you share the exact same content with duplicate descriptions across all your social profiles, it’s not going to resonate nearly as well. Taking time to customize what you’re sharing to different social channels can make a big difference in how well it performs. Another mistake many businesses make is only sharing their own content. By going beyond this scope and curating a wide range of content your followers will find interesting, you’ll be able to make your profiles much more engaging. The best way to know what kind of content to share more of and what to avoid is to review your performance stats on a regular basis. Having this information will guide the focus for your social media automation strategy. If you want to use a tool that’s specifically designed to make social media automation as simple and effective as possible, take a look at all the great features of Send Social Media. Filed Under: Agency Marketing, Community Managers, Content marketing tips, small business marketing tips, Social Media Tips tagged under Automate Happy Birthday Posts, better than hootsuite, Content Marketing, New Analytics Dashboard, Social Media Analytics, Social Media Management, Social Media Posting by Send Social Media. Bookmark the permalink.